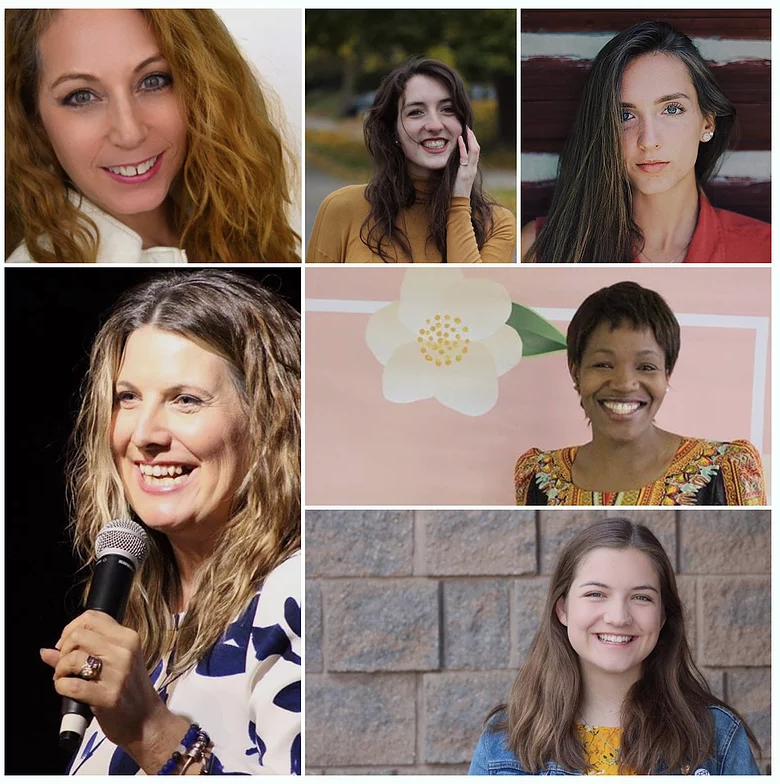 02 Aug - 17 Aug A team of 6 women, led by Pastor Shannon and Glory Kazumba, will be ministering at the Burning Fire Conference in Bishop Ken Kamau's church in Nairobi, Kenya. They'll also be serving in their orphanage and ministering to the youth. ​ Nairobi: Sanctuary of Glory Church ​ The team will also spend a week in Glory's hometown of Arusha, Tanzania working through local churches. 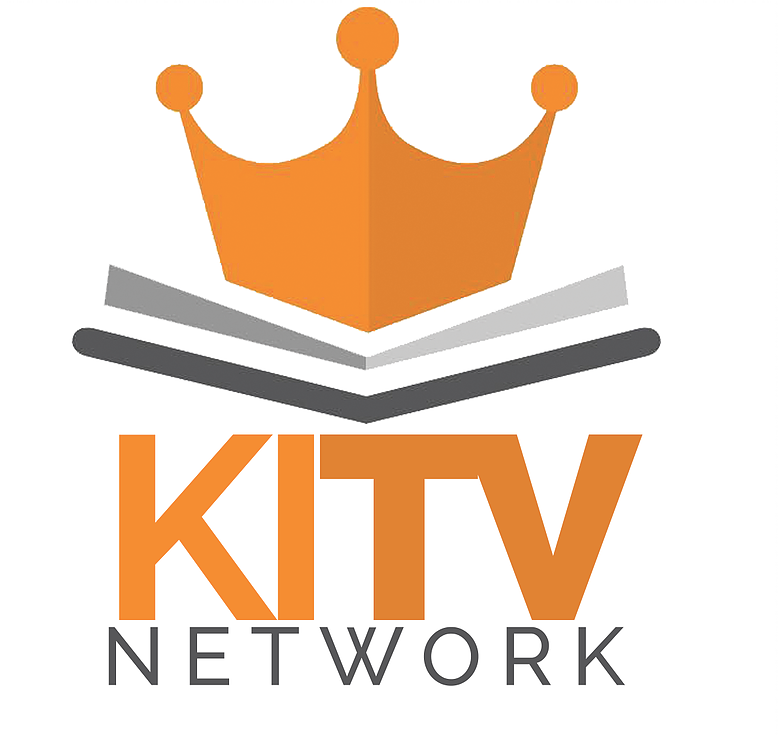 24/7 Programming Kingdom Insight TV brings you insight into the power of God’s Kingdom and Word. Host, Dr Kazumba Charles shares the Good News of the Kingdom of God with our viewers. The purpose of this program is to reach out with God’s presence, salvation, healing, restoration, and revival. Kingdom Insight blesses and reaches out to millions of people in North America, Africa, and Europe. ​NEWSONG TV will be airing on this channel soon! 2 weeks each spring We've supported this medial mission since 2014. This team is headed up by Cathy Davis and Candice Bird. 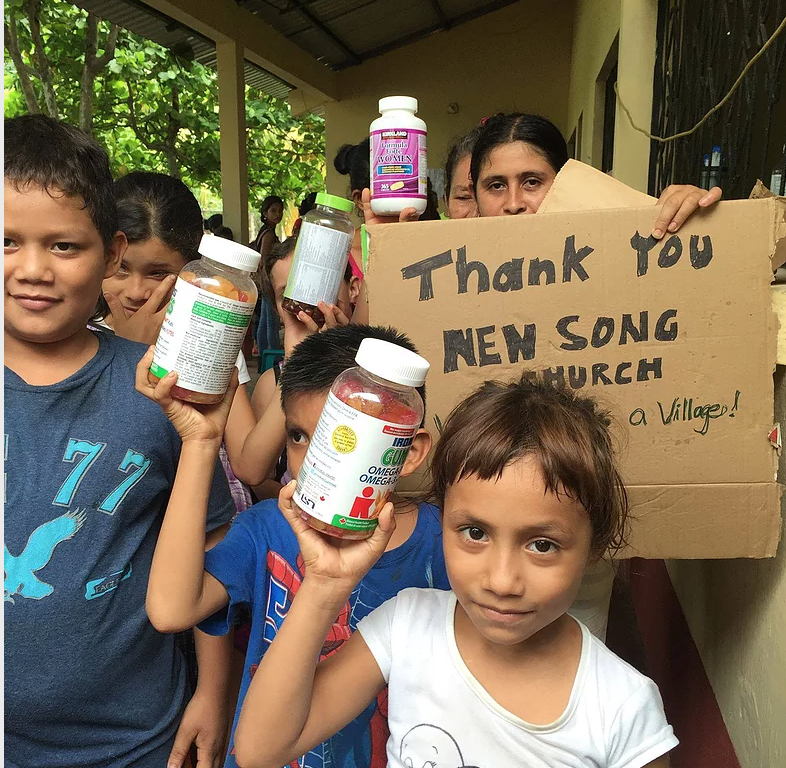 Each year they return to Guatemala with a team of about 18-20 medical professionals and hospitality crew to provide medical attention, food and hospitality items. They set up clinics in various remote villages and treat about 2500 people in 7 days alone.